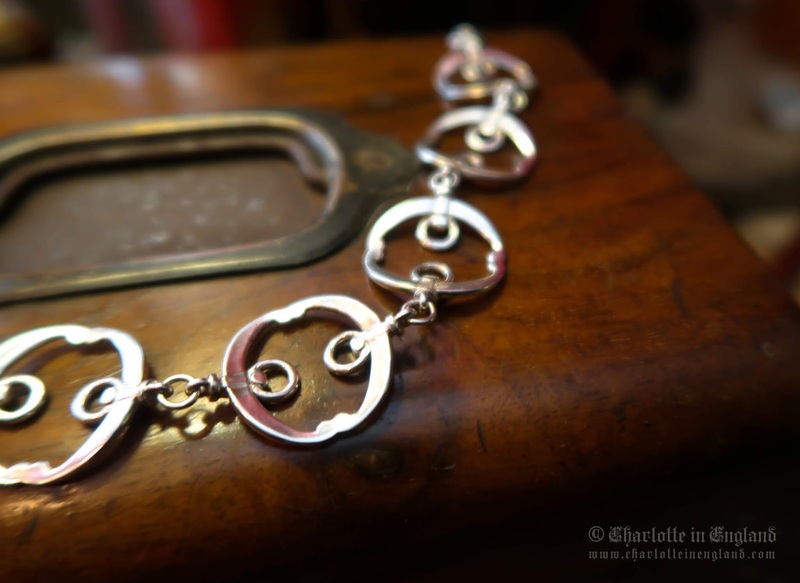 Sylvia Kerr Jewellery is back with another stunning collection, Beitris. 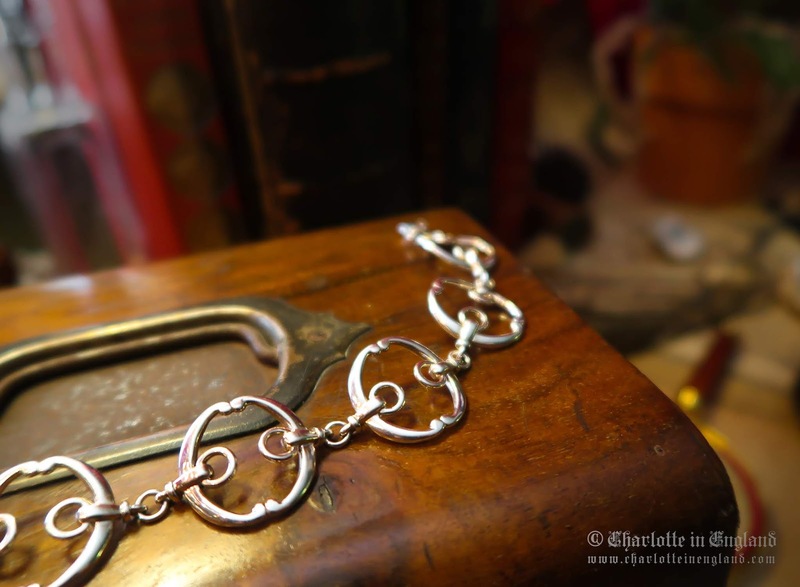 Unlike anything else in my own personal collection, this bracelet seems very grown up to me - elegant and full of movement with an equestrian twist. 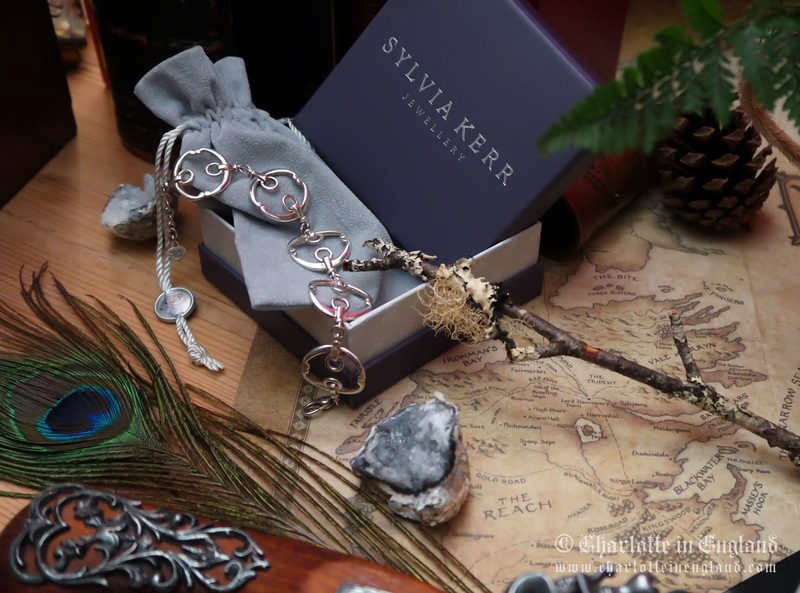 As with most of Sylvia's jewellery, it is equestrian inspired, and how we love it so... This range has been inspired by the pelham bit. "Taking the simplicity of a horse's Pelham Bit as the designer's starting point, the Beitris Collection began to evolve with eastern promise, as the designer started to see similarities in her sketched designs to those of more traditional Arabic jewellery." 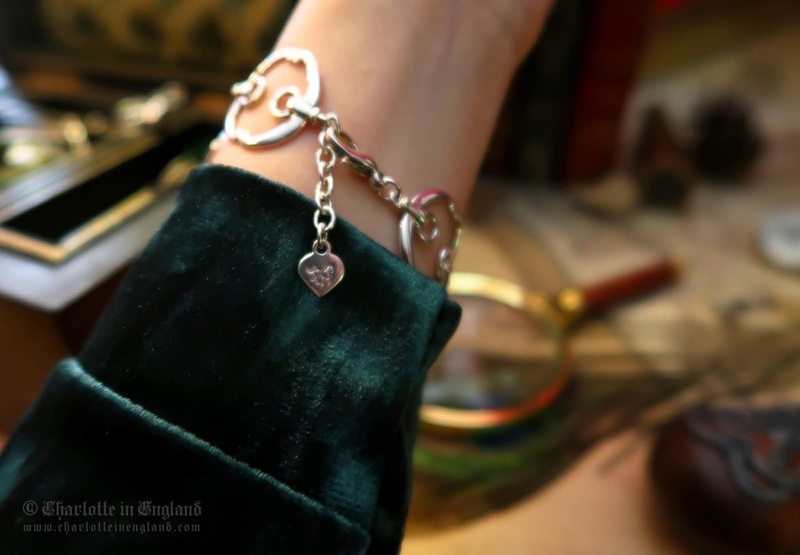 - This Bracelet measures 71/2 inches with adjustment for wearing at 7 or 8 inches. (I wear mine on the tightest. I have tiny wrists and it looks perfect). - Sylvia Kerr Jewellery logo tag. 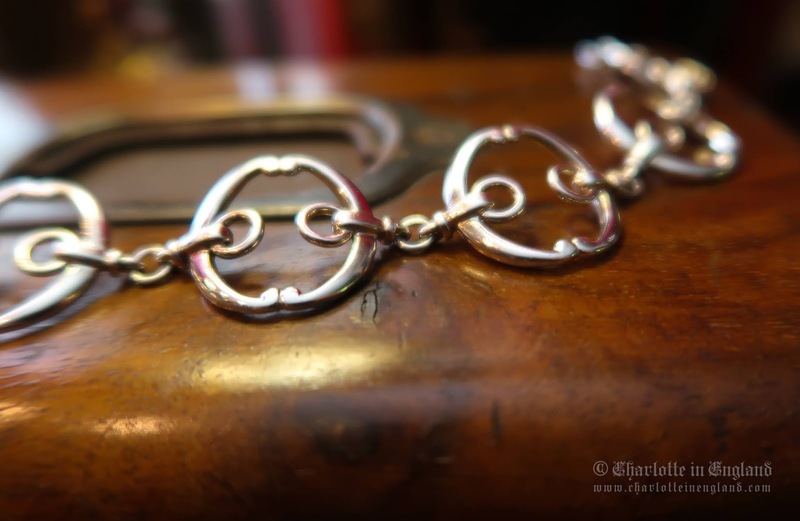 - Hallmarked Sterling Silver 925. 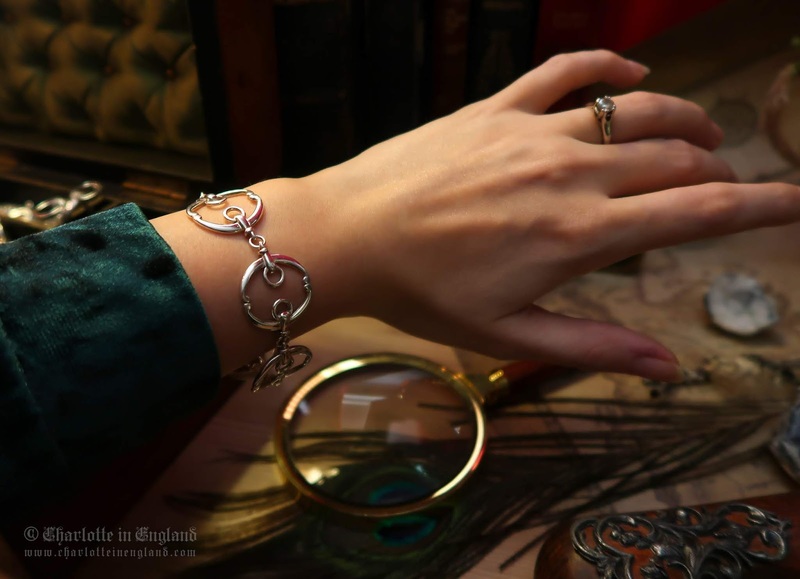 "Luxurious, classy and understated - this is a seriously beautiful bracelet." 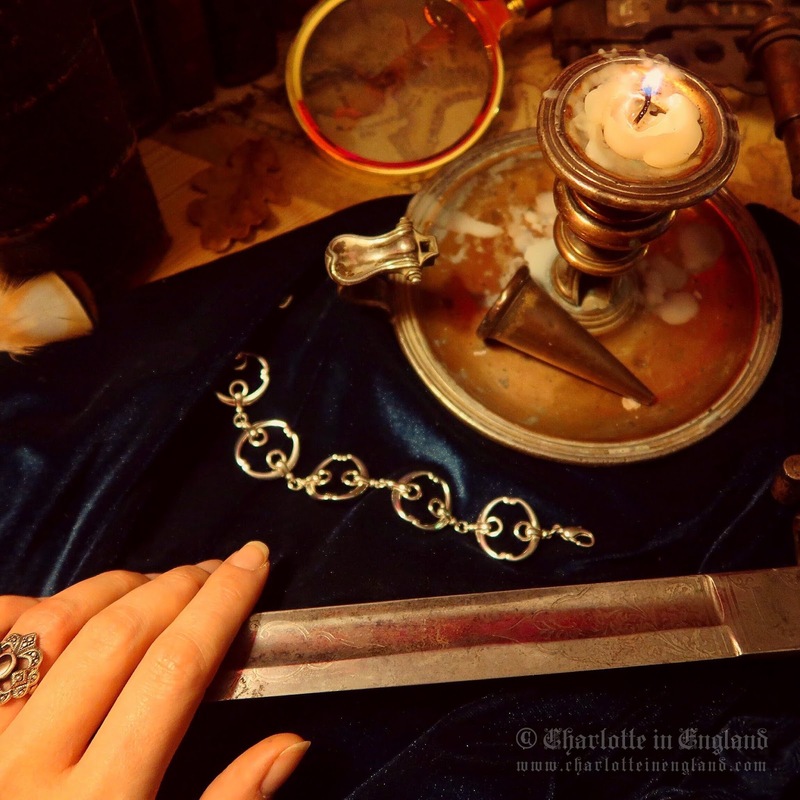 This Bracelet measures 71/2 inches with adjustment for wearing at 7 or 8 inches. I wear mine on the tightest fitting. I have tiny wrists and it looks perfect. 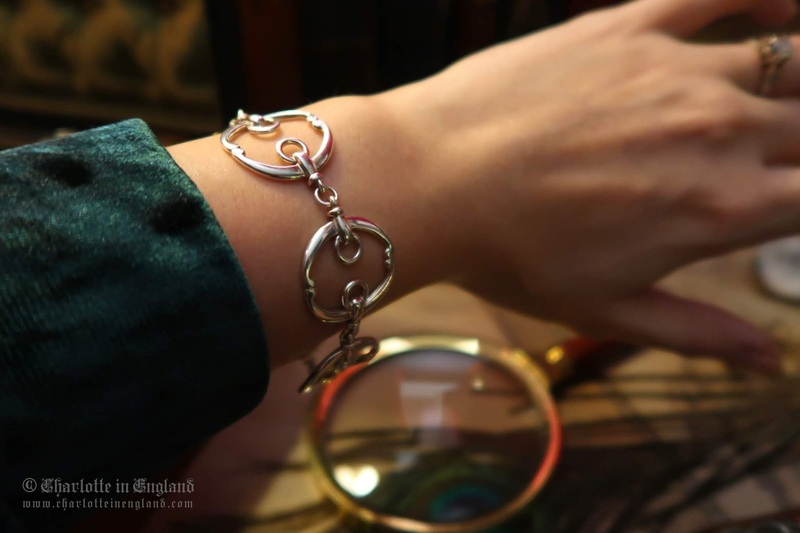 It freely moves around on my wrist and really shows off the elegant movement in the design. Uniquely designed by Sylvia with horse lovers in mind she has added an eastern twist and I think it works so well. As soon as I spotted it, I was drawn to the unusual but traditional structure. Have you seen the rest of the range? Swoon alert. Perfect to wear with anything in my eyes. A fabulous striking black dress, a formal tailored tweed jacket or even to work. It looks so smart and classy, I really don't think this should be boxed into a category. Obviously, from all of the above, I love the design! 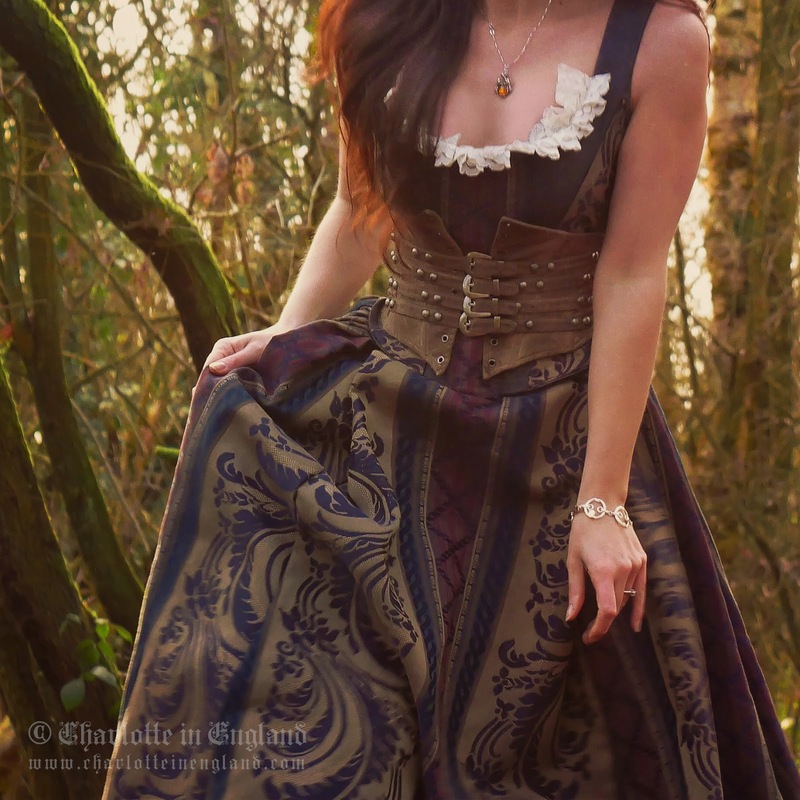 It's very, vintage-equestrian with a hint of regal charm. Think equestrian inspired silk-scaves, country riding boots and a mist of Chanel perfume. Match made in heaven! The weight is good. Not too heavy, but you know it's on your wrist. It honestly feels beautiful to wear. 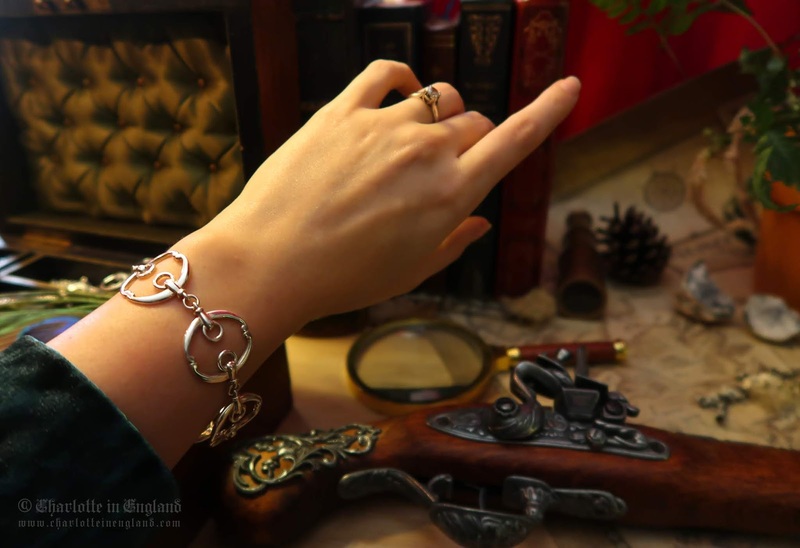 It almost molds to the shape of your wrist due to the design - lots of movement. It does not feel stiff, nor does it get in the way. Which means you can wear it all day - hurrah! When I wear some jewellery to work it often gets taken off mid-day because some jewellery isn't always practical, but I have no problems when I'm wearing Beitris. Luxurious, classy and understated - this is a seriously beautiful bracelet. This would make an ideal present for a loved one this Christmas. 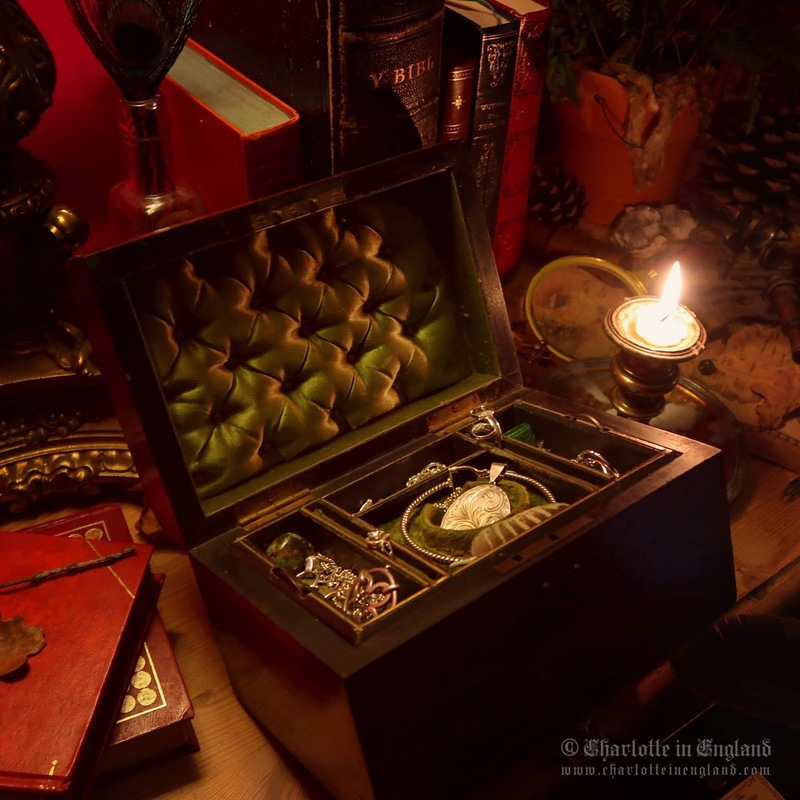 Like all of Sylvia's jewellery, it is presented beautifully in luxurious packaging. 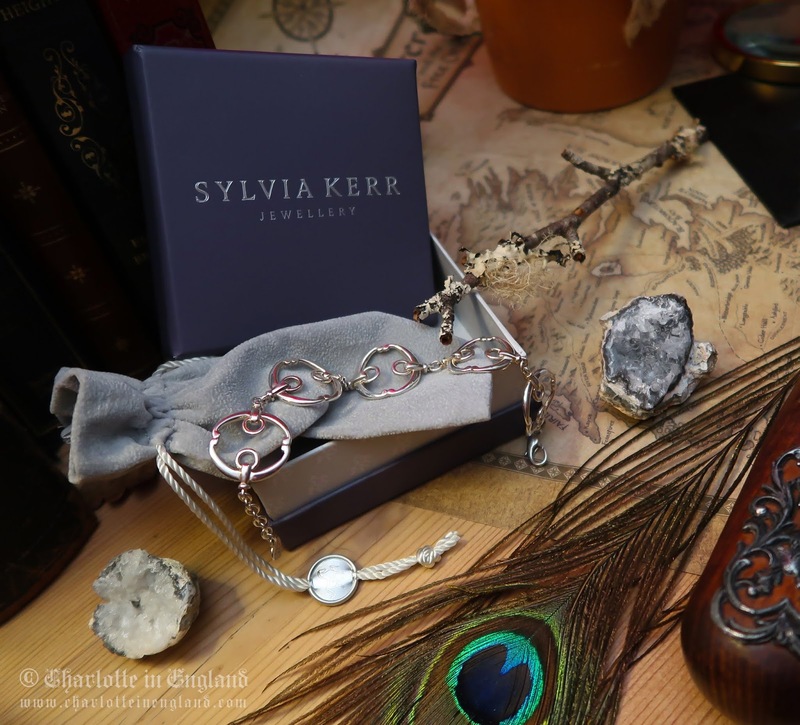 If you're still looking for that super special Christmas gift this year why not treat yourself or a loved one to Sylvia Kerr Jewellery? 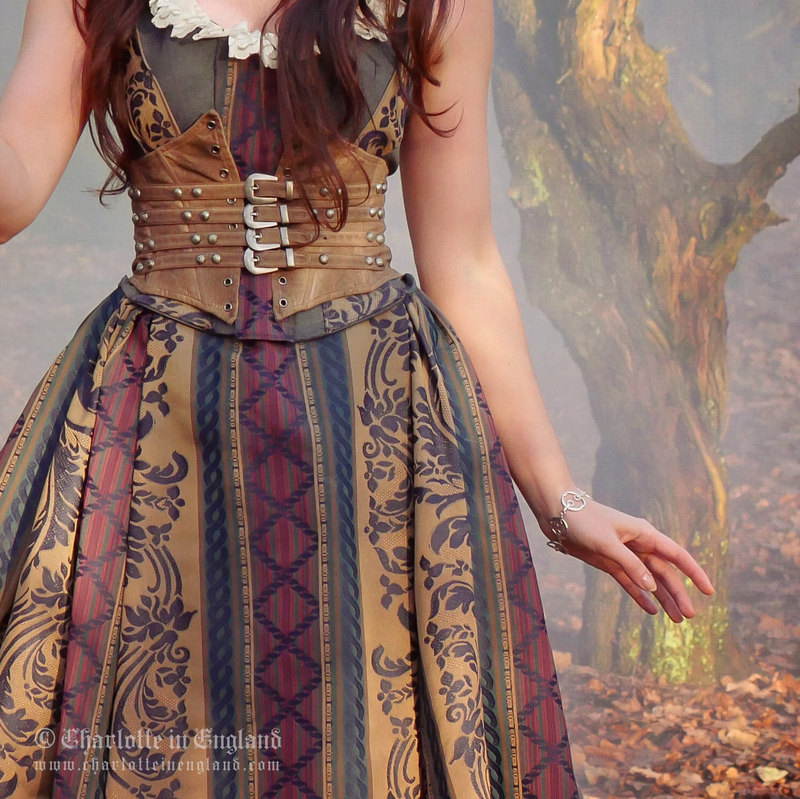 Will show you more photographs from the shoot on another post soon... Keep your eyes peeled lovely ones.